Many travelers wonder, is Vietnam safe? 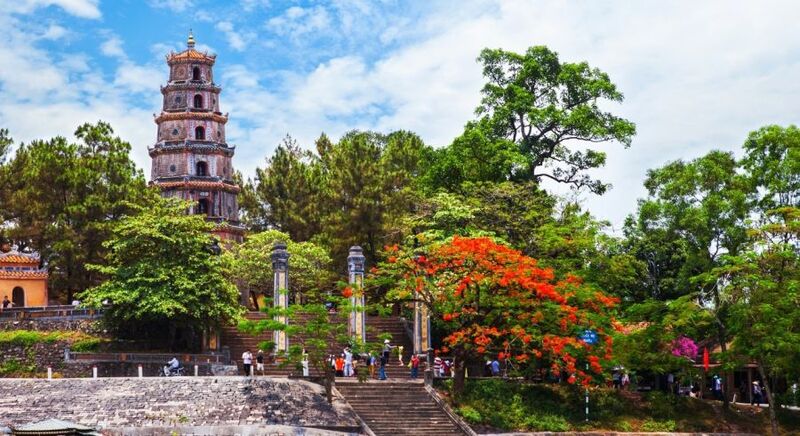 While the country is becoming increasingly popular with tourists from all over the world, it is wise to keep in mind that Vietnam is still a developing nation. Generally, Vietnam holidays are quite safe. However, here are some tips to keep in mind for a seamless and stress-free vacation. With an increase in the number of tourists, many a visitor falls prey to pickpockets. As in any other destination, please leave your valuable safely in your hotel and be careful while traveling in crowded areas. In addition to pickpockets, watch out for motorbikes on the move – purse-snatching is not an uncommon practice. 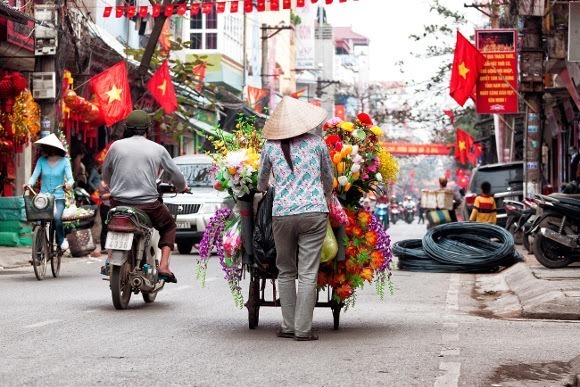 Motor vehicles are on the rise in Vietnam. Coupled with the relatively reckless driving style, traffic is probably the biggest source of danger for unsuspecting tourists. Many vehicles don’t meet international standards of safety. On your Enchanting Travels tour, every vehicle and chauffeur is tested for safety and skill, so you don’t have to worry. However, be careful while traveling on foot, especially in larger cities. Although petty theft is far more common than robbery, it is wise to be cautious while traveling at night. Stay on the main streets and keep away from lonely by-lanes. If you are unfamiliar with the streets, take a taxi to your destination. This is especially important is you are a single female traveler in Vietnam. A reliable taxi is easily recognized by the taximeter with a photo ID of the driver on it. If you can’t find any of these, make sure to decide on the fare in advance. Taking a ‘little detour’ to get to your destination is not an uncommon practice. Vietnamese people dress quite conservatively in general. While visiting temples, ensure that your shoulders and knees are covered. You will also need to take off your shoes and socks. With us, your safety always comes first. That is why we only use airlines which meet the highest standards of safety for your domestic flights. If you have any questions about security in Vietnam, our destinations experts are happy to help.